Waiting for appointments costs patients on average 43 dollars in lost time for each medical visit according to a study from Harvard Medical School — more than the average out-of-pocket cost of 32 dollars. That’s where wait time apps come into play – and more and more companies are turning to them to solve this problem for their customers, so why can’t you? As a customer, if you’re not sure about the wait, or whether or not you have time to walk to Starbucks for 30 minutes, that’s when you need a mobile app with up-to-date wait times. According to a 5,000 patient survey by Software Advice, 80 percent surveyed said that knowing their wait times would reduce their frustration level. By offering a tool to your customers that can improve their workflow, they can make an informed decision while saving time. In emergency situations, an Urgent Care app is a great tool to avoid the high cost of going to the ER and reduce costs for your healthcare system. 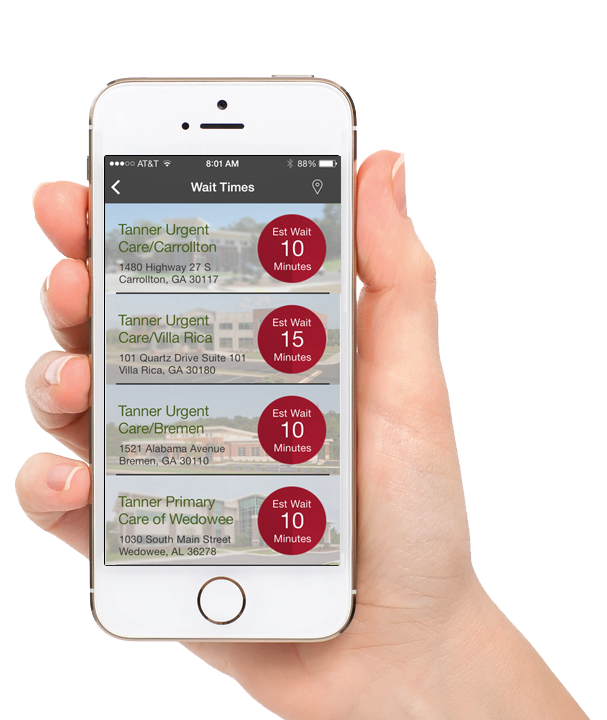 The app simply connects to your network of branded Urgent Care centers, for example, and displays estimated wait times. No matter where frequent customers wait in line: a doctor’s office, urgent care center, or dental practice, adding wait times creates a unique user experience and promotes your brand. Brainstorm features your customers would find useful in addition to wait times (e.g. what insurance does each facility accept? What doctors are available?). 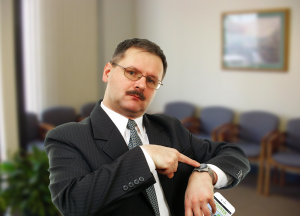 Find out where your wait time data lives (i.e. EHR, etc.) If you are already displaying wait time information, great! You can easily use REST Services in MobileSmith 4.0 to display this information. Publish your branded app for iOS and Android devices. The way your patients find your wait time app is the way they find anything else – on search engines. Optimize your app description for the search terms your patients would use to find primary care in your locality. 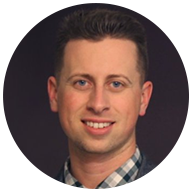 For brands, building a unique, branded app is key. Customers have millions of apps they can choose from, so packing useful features into your very own branded mobile app is important. Whether you have worked in healthcare, retail, entertainment or another industry, chances are you’ve dealt with with mobs of customers at one time or another, perhaps using velvet ropes or stuffing your waiting room as a plan of attack. Reduce patient frustration and the high cost of making your patients wait by getting started today with the MobileSmith app development platform. With absolutely no programming experience required you can create award winning apps for a variety of use cases. For more tips on marketing your wait time app, download our free App Promotion eBook!